After living some 30 years with the mobile phone and so much focus now on smart devices and their myriad of uses that it’s easy to forget their most basic benefit: Freedom. Not being shackled to a wire to stay in touch. The freedom to call and text as and when we want and download and upload at will. Yet it is this very freedom that continues to drive the growth in usage, holding operators captive to the demand-based traffic and lack of spectrum to support it. Finding a solution means taking a fresh look at how the network is built. Fortunately, there is a solution robust enough to work with multiple technologies, while also being flexible enough to support simplified deployments, particularly in radio access networks (RAN). 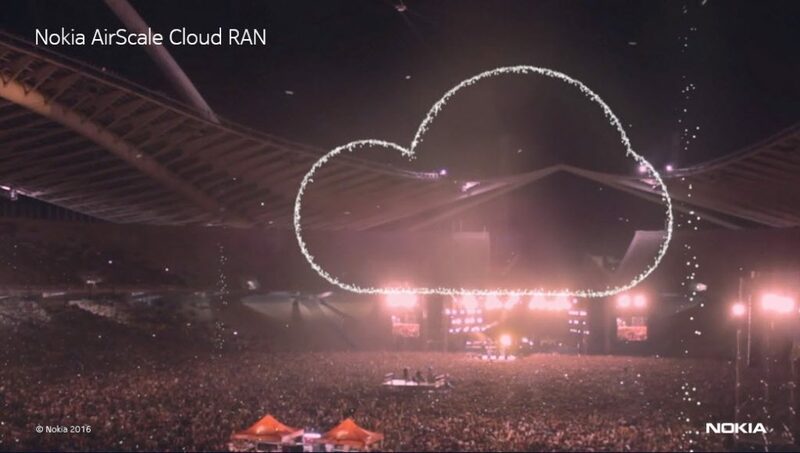 And that solution is the Cloud RAN, which offers the type of scalability and flexibility that future 5G networks will need, supported by continuous and rapid deployment of software upgrades. Transforming core networks through virtualization has shown how operators can benefit from agility combined with innovative network services to help solve the puzzle of traffic demand. Now it’s time to use virtualization to free up the RAN. RAN virtualization uses standard IT hardware in a central location, but the real test is posed by latency and performance in the transport layer (front haul). Also, implementing a combination of a virtualized RAN network in conjunction with a legacy network is doubly challenging. It requires expertise in designing, optimizing, deploying and maintaining the network, both for legacy and new technologies. Nokia cloud wise services offer future-proof RAN cloud solutions that form a foundation for 5G network roll-outs and have proven successful with many global operators. One example is Vodafone Hutchison Australia (VHA), for whom Nokia has been providing innovative consulting services on network evolution, including a real-time analysis of migrating services to the cloud. There’s no doubt that enabling the freedom demanded by mobile users is more complex than it seems, but Nokia has the expertise and end-to-end services critical to ensuring radio cloud success. Manish Chandra currently heads Network Implementation services marketing and thrives on the pace of change he’s helped to drive during the last 10 years in the telecommunications business. A technology junkie at heart, he loves to read and tweet on telecom-related topics and when he’s not doing that, you’ll likely find him packing for his next travel adventure.